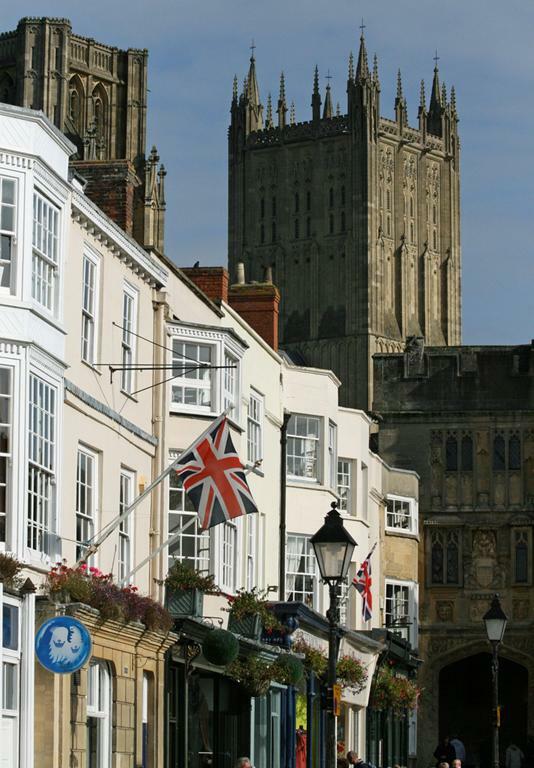 Wells is one of Britain's secret gems and a fabulous destination for a day out; proof that the country still has much to admire! 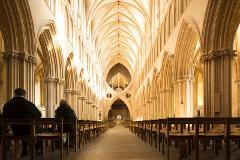 Sheltered beneath the southern slopes of the Mendip Hills, it combines a wealth of historic interest and beautiful architecture. 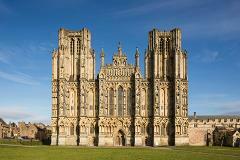 Wells qualifies as England's smallest, and Somerset's only city because of its amazing 12th century Cathedral. 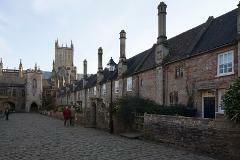 The wells, which gave the city its name, are located within the grounds of the Bishop's Palace, which is still the residence of the Bishop of Bath and Wells. Also of interest are Vicars' Close, claimed to be the oldest complete medieval street in Europe, and the historic market place. Return to the local area – 5.15/6.15pm approx.